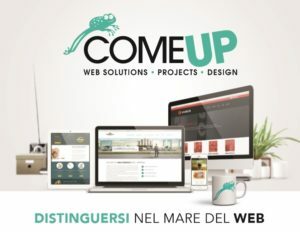 Brand Identity, Logo Design, Communication Materials and a new Web Platform made in ComeUP for the Startup ADDAX Biosciences in partnership with the University of Turin and 2i3T Incubator. ADDAX Biosciences proposes a revolution in the fixative market by the introduction of GAF, an innovative reagent that will allow the optimal tissue fixation at structural and molecular level combined with the absence of toxicity and carcinogenic activity. 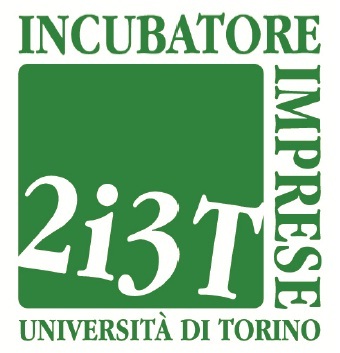 The chemical and biotechnological development of the idea has been further expanded by Prof. Benedetta Bussolati at the Department of Molecular Biotechnology and Health Sciences of the University of Torino. The ADDAX Biosciences has been proposed to the Department and accepted as academic spin-off last 2nd October 2017. Our project ADDAX Biosciences is comprised in the Third Mission project of our University.